What could compel ordinary men to unhesitatingly drop everything in their lives to follow a man they had only just met? It’s not that these men were looking for an escape. It’s not that they were impetuous, bored with their lives, or easily distracted. Men like Simon Peter, Andrew, James, John, and Levi (Matthew) responded to Jesus’ call because they recognized something in him that demanded immediate attention and action. Many Bible studies have been built on the premise that Jesus could recognize something in his disciples that no one else saw. He was able to see past their rough exteriors and into their hearts. He didn’t recruit them based on who they were; he recruited them based on who they could become. Where others saw insignificance, Jesus saw potential. Perhaps, though, to a lesser extent, the reverse was true as well. Perhaps those Jesus chose were disciple material because they could see something in him that others couldn’t. Perhaps his words triggered an inexplicable—and irresistible—reaction in them. 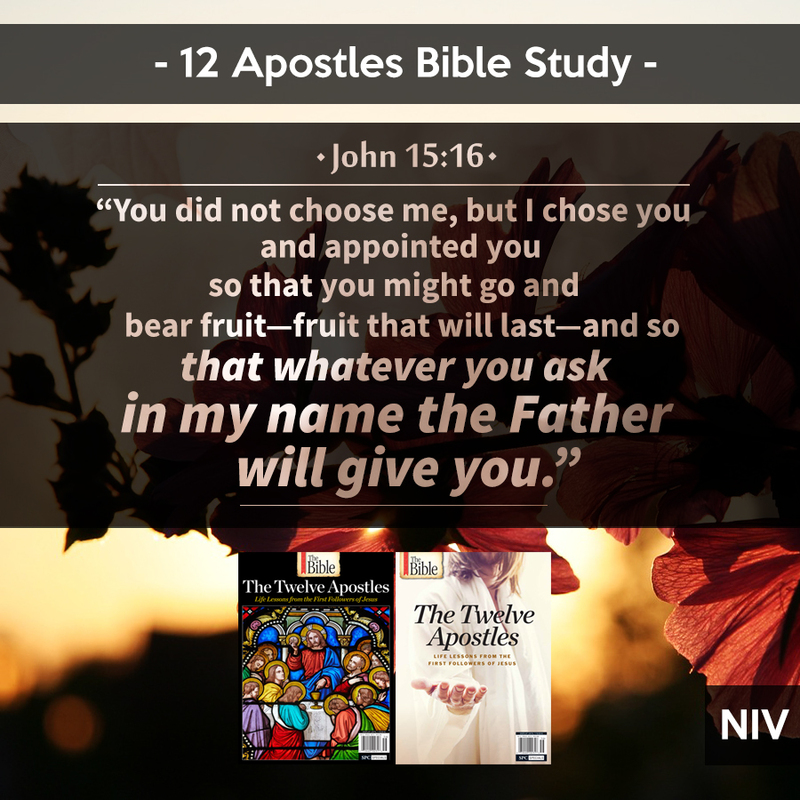 Like the apostles, we also have the opportunity to discover who Jesus is and respond to his invitation to follow him. How will you respond to Jesus? Like every great journey, the spiritual life begins with a response: the willingness to accept God’s invitation to leave what we know in hopes of finding something far better. 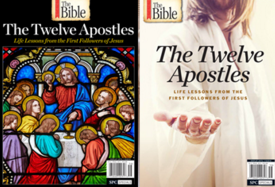 This post has been adapted from The Twelve Apostles, a special-edition magazine that is now available in stores. I find it comforting that Yehovah initiates the call, remains faithful to the call, and fulfills the call - and that His call is dependent on no one - especially me!